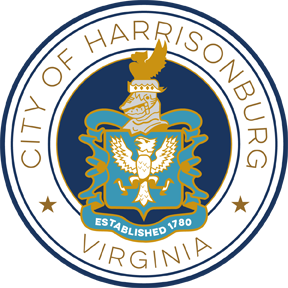 Anyone who lives, works, or attends school in the City of Harrisonburg or Rockingham County are asked to sign up for the Harrisonburg-Rockingham Emergency Alert. The emergency alert will notify you in the event of an emergency or life-threatening weather event. This method of outreach is an additional resource for community members to be notified in the event of an emergency situation in this area. Registration is free and simple. When entering your information, be sure to list a City of Harrisonburg or Rockingham County address to ensure you receive the local alerts. To receive these messages the fastest, register your cell phone (not landline) and select to receive your alerts by text. The system was upgraded in October 2017, so all users will need to sign up, regardless if you registered for the previous system. 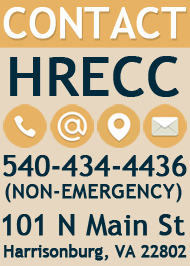 To sign up, visit HRECC.org/emergency-alert. All notifications will be made by the Harrisonburg-Rockingham Emergency Communications Center (HRECC). Your information will be used solely for this purpose and not sold or given to any other entity.